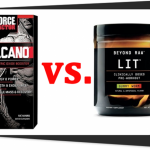 Performance Lab SPORT Pre-Workout vs. Ghost Legend presents a face off between two pre-workout products for people who want to reach the peak of their physical performance while maximizing their muscle gains. Performance Lab SPORT Pre-Workout enhances your training intensity to improve your muscle gains while improving your muscle’s health. Ghost Legend boosts your energy levels to help you gain more muscles and maintain your focus on your muscle-building goals. Is one better than the other? Let’s find out in this review. Performance Lab SPORT Pre-Workout and Ghost Legend are both pre-workout supplements which increase your physical performance and energy. 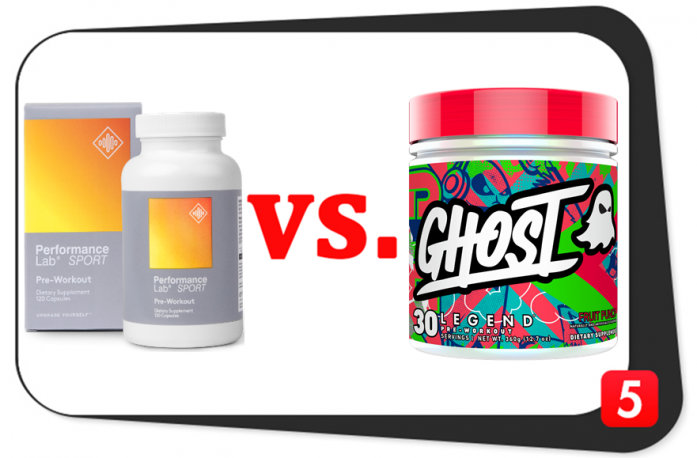 How are Performance Lab SPORT Pre-Workout and Ghost Legend formulas similar? Performance Lab SPORT Pre-Workout and Ghost Legend provide an identical form of l-citrulline (one of the best pre-workout supplement ingredients for vascularity). This non-essential amino acid is a sure thing when it comes to increasing your muscle pumps during your workouts (in fact, we give it the edge over l-arginine due to the latter’s poor bioavailability). 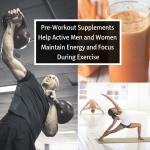 In addition, L-Citrulline boosts your muscle’s energy on a cellular level – this is one of the many reasons why this ingredient is a staple among many pre-workout supplements. How are Performance Lab SPORT Pre-Workout and Ghost Legend formulas different? Performance Lab SPORT Pre-Workout and Ghost Legend contain the same form of l-citrulline. However, Ghost Legend provides a mega dose at 4,000 milligrams per serving to fire up your muscles. On the other hand, Performance Lab SPORT Pre-Workout provides a moderate dosage at only 500 milligrams per serving. Bottom line: both of these formulas provide enough L-Citrulline to promote healthy blood flow in your body. Performance Lab SPORT Pre-Workout contains fewer ingredients than Ghost Legend. However, not all of Ghost Legend’s ingredients are safe for long-term use. In addition, some of them are in their plain forms (this means they may have poor absorption prowess). On the other hand, the ingredient combination of Performance Lab SPORT Pre-Workout contains the best forms of each ingredient which are safe and highly absorbable. 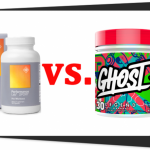 Both Performance Lab SPORT Pre-Workout and Ghost Legend clearly stated the forms and dosages of their ingredients. For this reason, it’s easy to identify which formula contains the better nutrient combination. 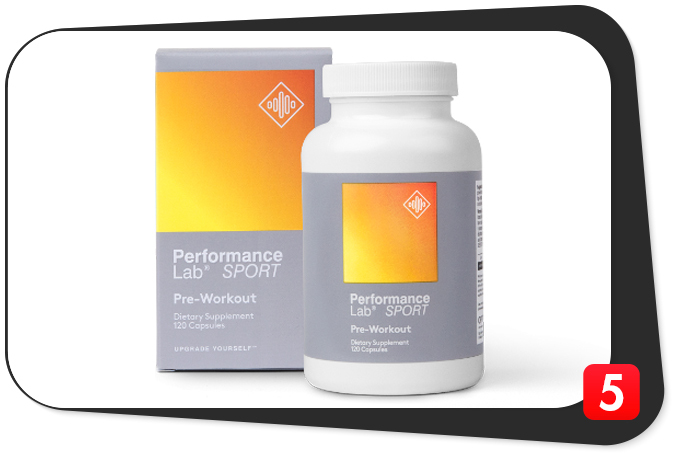 Performance Lab SPORT Pre-Workout may contain fewer ingredients, but its formula has synergy. Its ingredients intensify the benefits of the other components to give you maximum benefits. Both of these formulas increase your muscle pumps and muscle gains as you work out. However, the formula of Performance Lab SPORT Pre-Workout is better than Ghost Legend. The former is also more beneficial to your long-term health. Clean Label Yes. Other ingredients are only: Plantcaps® Pullulan Capsule, NuFlow® Rice Concentrate. No. Other ingredients include: Malic Acid, Natural & Artificial Flavors, Calcium Silicate, Silicon Dioxide, Citric Acid, Sucralose, Tartaric Acid, FD&C Blue #1. Potential Allergen Warning: Contains Milk. Advanced Delivery Yes. Plantcaps® Pullulan Capsule. No. Flavored powder only. Stim-Free Yes No, it contains Caffeine Anhydrous and DiCaffeine Malate (delivering 37mg Caffeine). Performance Lab SPORT Pre-Workout clearly has a better formula than Ghost Legend. In addition, the former is allergen-free and stimulant-free. Performance Lab SPORT Pre-Workout contains plenty of high-quality ingredients which are effective and very easy to absorb. We give credit to its advanced delivery system which guarantees you get the most out of every ingredient. Ghost Legend has some high-quality ingredients, too. However, its formula contains several synthetic supplement additives which may not benefit your health. Ghost Legend’s potential allergens might pose as a health risk for some people. Moreover, Ghost Legend contains two sources of caffeine (caffeine anhydrous and dicaffeine malate) which may cause jitters and crashes. These prices are from the official websites of these products in 2018. If you want to shop around for a better deal and maybe save a few dollars on bundle promos, you can also buy Ghost Legend from other locations (including Bodybuilding.com, GNC, and Amazon). In contrast, you can only purchase Performance Lab SPORT Pre-Workout from the manufacturer’s official website which you can check out here. In terms of pricing, Performance Lab SPORT Pre-Workout and Ghost Legend have almost the same prices. However, Performance Lab SPORT Pre-Workout provides better ingredients and long-term health benefits. 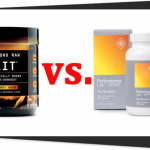 Performance Lab SPORT Pre-Workout vs. Ghost Legend: Which is Better? Performance Lab SPORT Pre-Workout is better than Ghost Legend in every aspect. The former’s formula contains a potent ingredient combination which enhances your workout performance and overall health. In addition, the stim-free formulation of Performance Lab SPORT Pre-Workout makes it safe for long-term use. It boasts of high-quality, safe, and effective ingredients. Even though Ghost Legend also contains ingredients of notable quality, they are quite few. Plus, its stimulant content of Ghost Legend won’t benefit everybody. Performance Lab SPORT Pre-Workout and Ghost Legend are in the same price range. On that note, if you have to decide between these two brands, pay attention to the ingredient quality and combination. Performance Lab SPORT Pre-Workout gives you plenty of benefits without the risk of side effects. Therefore, it is superior to Ghost Legend.